Welcome to Season Day Spa. We invite you to experience the healing, therapeutic and rejuvinating benefits of ﻿﻿Chinese bodywork, massage and reflexology. 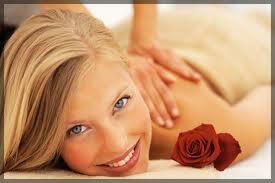 Massage, bodywork and reflexology are medically proven methods for promoting good health and well being. The benefits include relief from muscle and joint pain, improved circulation, improved range of motion as well as reduced stress. Leave the stress of everyday behind and relax and rejuvinate in the comfortable and soothing environment of Season Day Spa. Make an appointment or simply walk in.